Directed by Aryanto Yuniawan | 2015 | 1hr39 | Animation, Action, Adventure | 13+ | Eng sub | Date/Venue: coming soon. 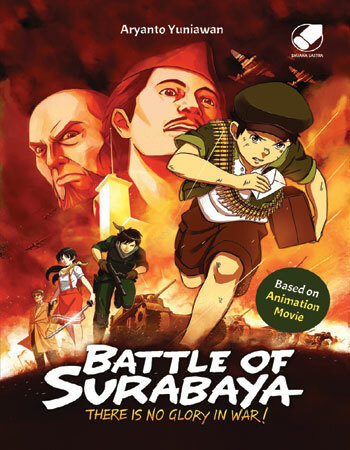 The animated movie follows Musa, a thirteen-year-old shoe shine, who is also a messenger during the battle of Surabaya in November 1945. 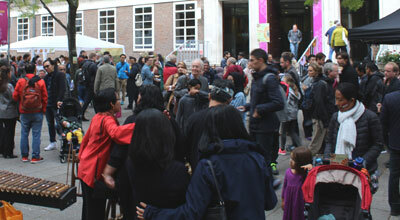 After Japanese surrendered in the WWII and Indonesia proclaimed its independence, the Netherlands came back again to Surabaya and started a war. The young pariots, such as Residen Sudirman, Bung Tomo, and other nationalists light up the spirits of people to fight colonialism in.